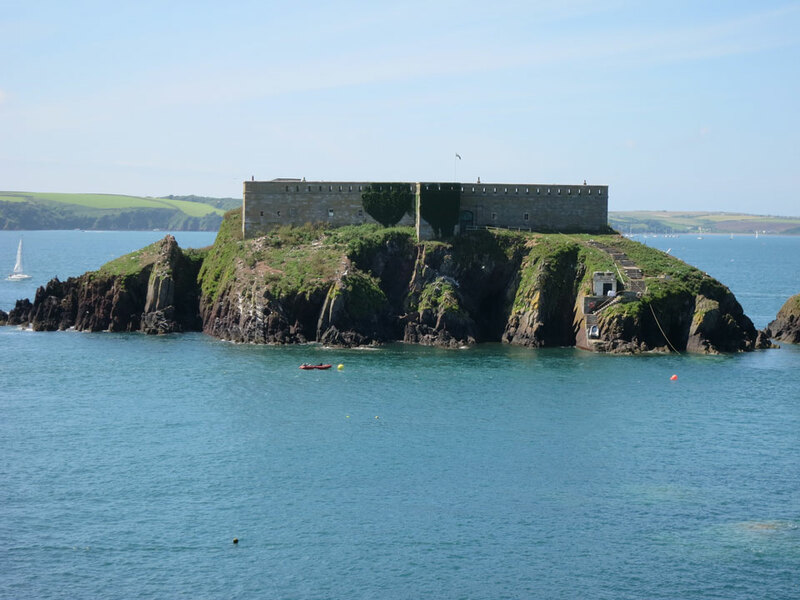 The fort on Thorne Island was constructed of local stone between 1852 and 1854 to protect the entrance to the haven and the Royal Dockyard at Pembroke Dock. The fort was equipped with five 7 inch RBL guns four 68-pounder smooth bore muzzle loading guns. 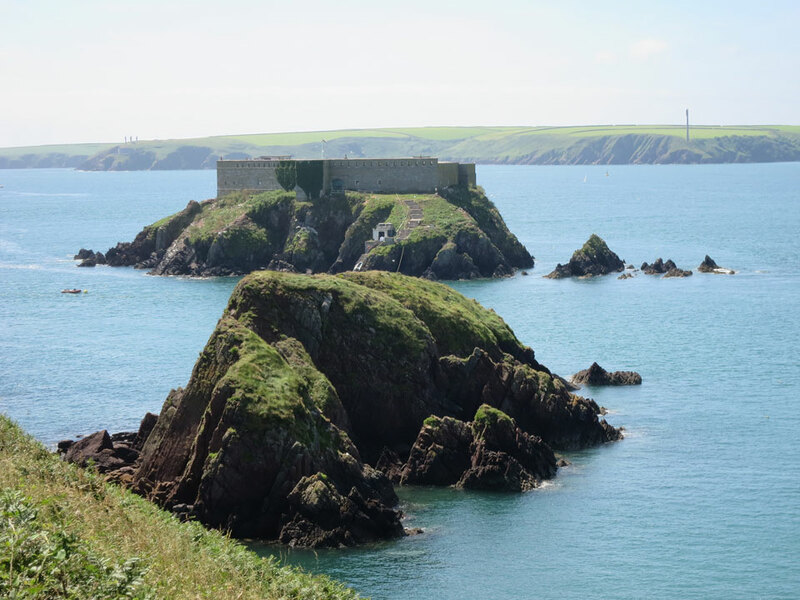 As with other forts around Milford Haven, the guns were soon rendered obsolete as they were ineffective against iron-clad ships. It had been planned to upgrade the armaments but instead the fort was disarmed in 1895 although it was still used in World War 1.In 1932 it was sold off and was turned into a hotel. It has now been converted into a 10 bedroom house, and was for sale in 2016 for only £550,000.